Feel at home with performance and luxury. Home is a feeling. A feeling of peace and comfort. A feeling of security. A feeling of pride that this is your corner of the world, filled with the things you value most. 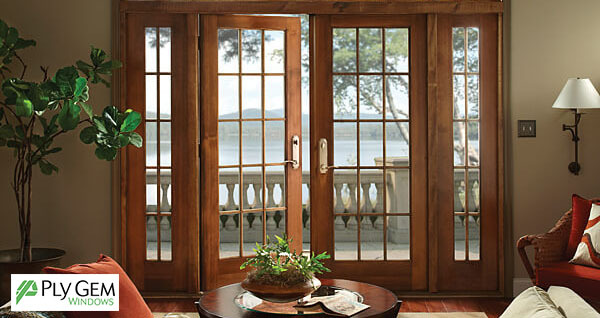 Designed with enduring beauty and style – built for performance – this is the feel of PlyGem Windows Premium Series. The feel of home. Looks that last. Styles that stand out. Style. Value. Dependability. When you’re looking to make the most of your next project, count on Ply Gem Windows Pro Series. Our extensive product line provides you with the choices you want and the custom solutions you need. Designed with a deeper, full line frame, these windows are energy efficient, provide enhanced strength and stability and are virtually maintenance free. you’ll not only enhance the view, you’ll help bring a room to life. More value. More performance. More solutions. If you’re looking for a window that delivers the best possible performance at the best possible value, look no further than Ply Gem Windows Builder Series. It’s energy-efficient and offers a variety of material choices, most of which are virtually maintenance free and can withstand the toughest tests, including the test of time. Plus, with our service and support you’ll be able to get the job done the right way on time and on budget.